Following an acclaimed appearance aboard Crystal Serenity this summer, one of the United States’ most notable figures will rejoin Crystal’s guests to share his inspiring stories, this time aboard the company’s 62-guest yacht. 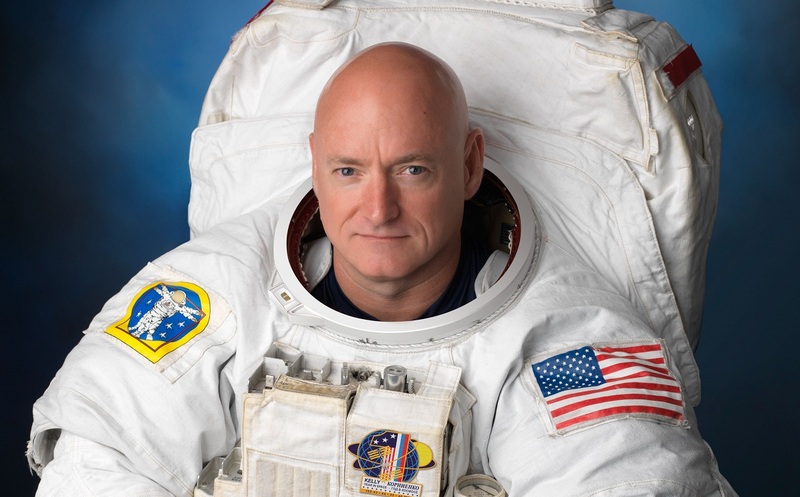 NASA Astronaut Captain Scott Kelly will Crystal Esprit’s 13th December sailing round-trip from Dubai, ready to regale travellers with accounts from his record-breaking year in space. Scott Kelly’s historic mission in space included NASA’s groundbreaking twin study, in which his brother, Captain Mark Kelly, served on the ground as a control model in an unprecedented experiment to understand how space affects the human body. Over his 20-year career with NASA, Scott Kelly has earned the coveted position as America’s first year-round astronaut. Prior to space travel, he served 25 years in the US Navy, retiring as an experienced aviator and decorated Captain. Beginning and ending with an overnight stay in Dubai, the 10-night sailing visits Khasab and Muscat, Oman; Doha, Qatar; Sir Bani Yas Island and Abu Dhabi, UAE, with fly/cruise prices starting from £6,943 per person.